(Wo)man worn…Not the 1st thing that comes to mind when someone mentions wareables! my personal experience is that the best signal is 5 and the worst is 1 - actually I will suggest never use 1 if you not just inside a house - and directly switch to 2.
my general feeling is that 300m is the average coverage will all of them in a city and with 3,4,5, you can get about 4.5km. has the best look and feel. I will appreciate if someone can share also his finding e.g. 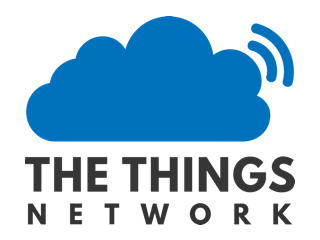 how much coverage he has achieved and with which type of LoRa chips modules ? 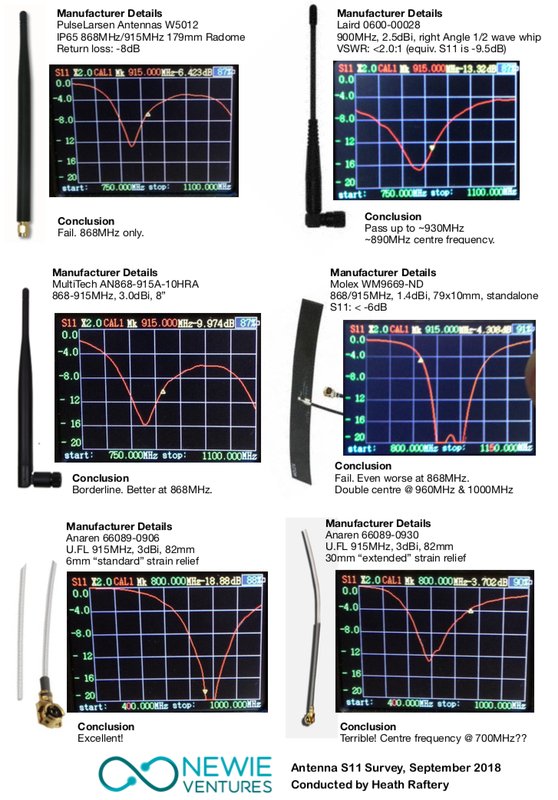 which antenna ? It’s known that modern buildings with double glass and sometimes sunlight blocking films, also can block a lot of RF signals. I suspect your chinese ALI antenna is not tuned to the right frequency or SWR is very bad resulting in losses. how much coverage he has achieved and with which type of LoRa chips modules ? 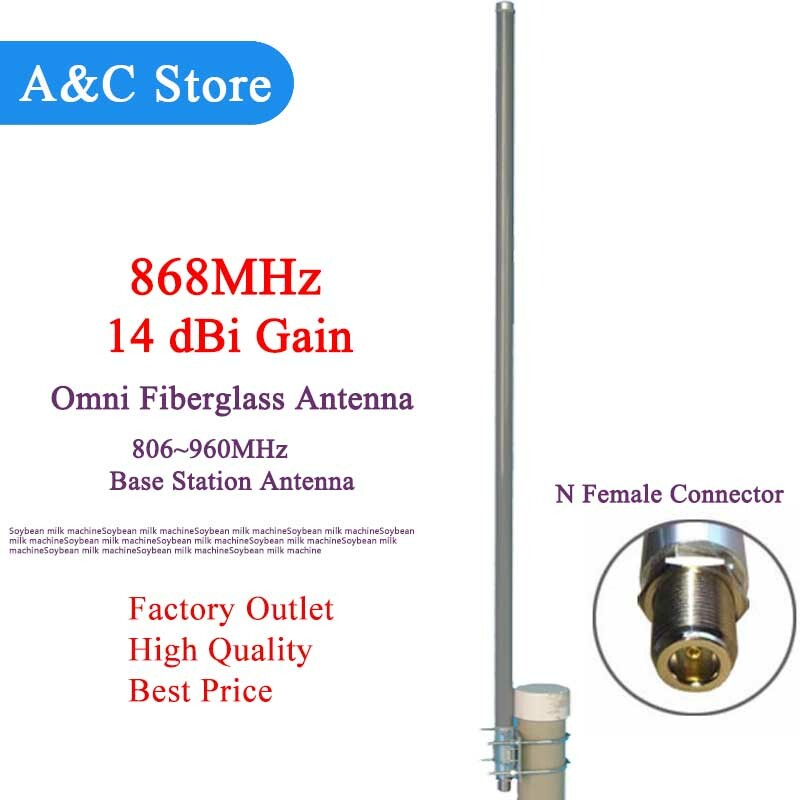 which antenna ? The original Heltec antenna seems not really a 868 antenna. 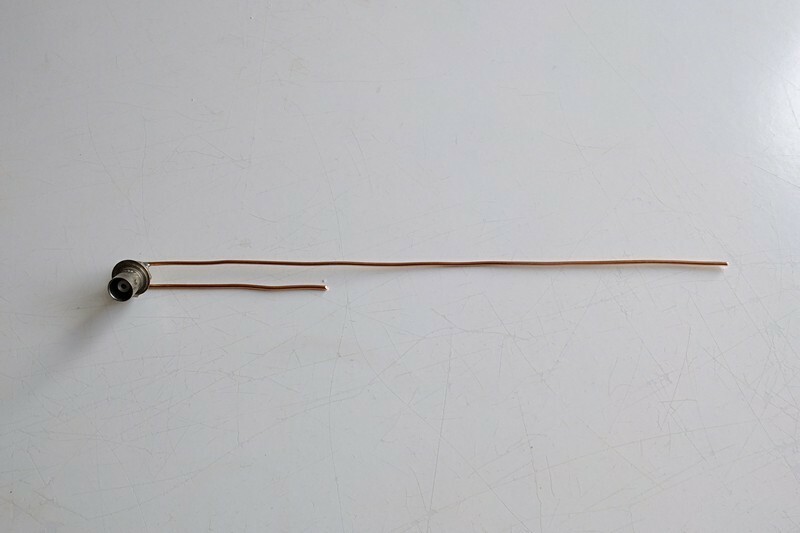 One cheap alternative you do not mention is a 20cm whip antenna, much better (with attention: the first one I bought was likely a 2.4GHz one). For completeness, you have to mention also the second antenna of your tests. With a single channel gateway, the best I obtained was 6.2km at SF12, in semi-rural area, but only on one direction, around 3km was more normal. 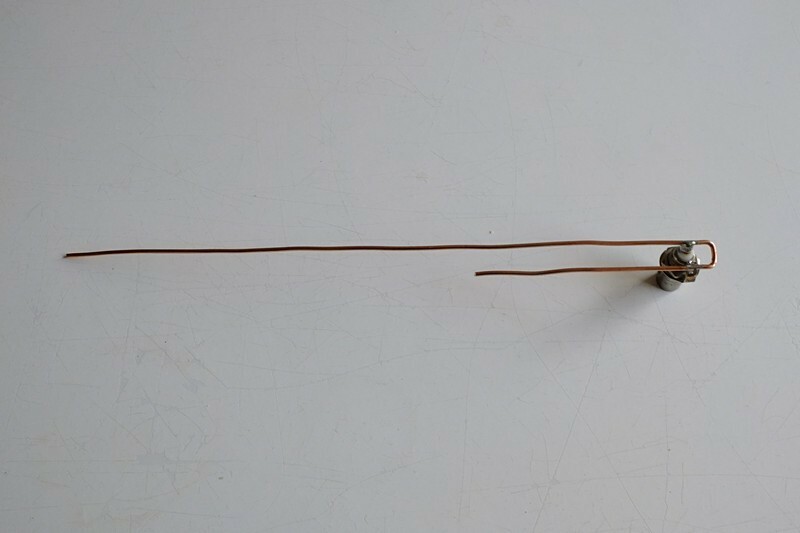 Gateway antenna was the home-made GPA, placed indoors under the roof of a 2 floors building; node antenna was the 20cm whip antenna. With a similar setup in a strongly shielding building I obtained something less, but with large “dark” areas. Results similar but not really better using a 37cm whip antenna that I hoped more performant (there is a link somewhere in the thread). On the other side, I found the Heltec Lora32 behaving consistenly worst than a esp8266 + Lora chip or also ESP32 + Lora chip, so I stopped using it. There is a video explaining reasons for bad performance. 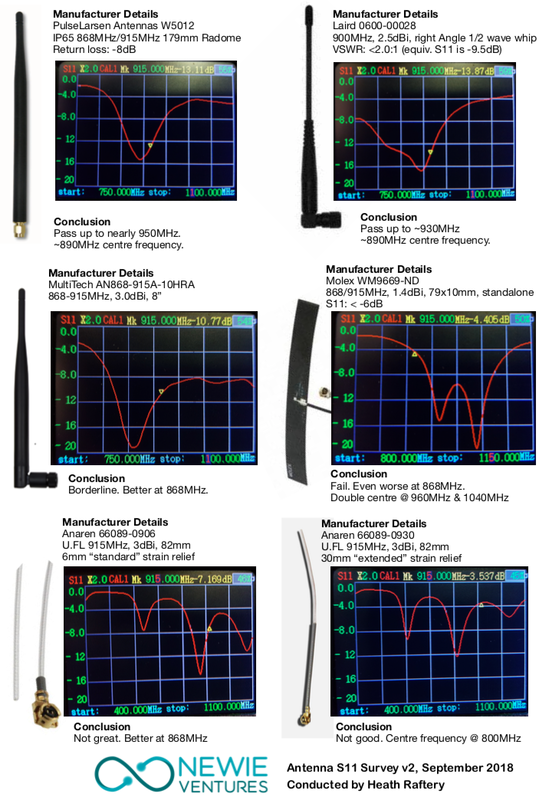 @ferrero in the 12 or more months since your 868 and 915 colinear antenna designs were published I’ve built a few as trials. I can’t achieve a VSWR below 4:1 without adding ground plane radials, whereas your modelling shows the antenna being less than 2:1 at resonance. Also the dimensions of the 915 MHz version don’t seem to be scaled from the 868MHz version (ie dimensions reduced by the ratio of 868/915). The concept of a light weight element inside a radome is just what some gateways need, but can’t replicate your work. 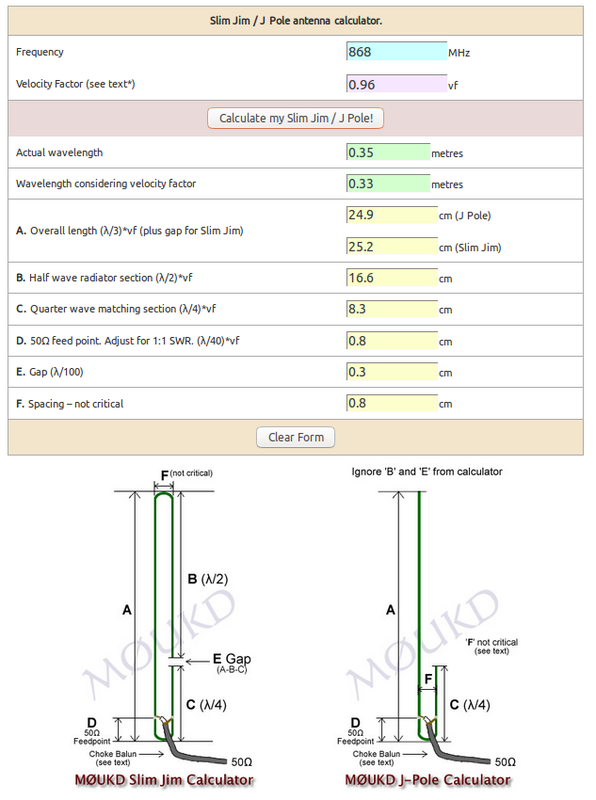 Wonder if you can shed some light on the dimensions and VSWR/ groundplane. I experimented a bit with the antennas I have (20cm whip antenna, 37cm, homemade GPA), and I found something that my limited knowledge of radio is not adequate to deal with. If I put the GPA directly over a node, with radials that go down partially around the node, performance (RSSI) is slightly worst than when I put the antenna more elevated, with about 20cm of H-155 cable (vertical). Do you think there is interference between the node electronics and the radials? Furthermore, I noticed a small increase of performance if I put the GPA radials on the 20cm antenna (and more if using the same H-155 extension as above…). I will try to confirm the experiment with another node and possibly with half-way elevation. So comparing different antenna’s with different coax cable lenghts is tricky. 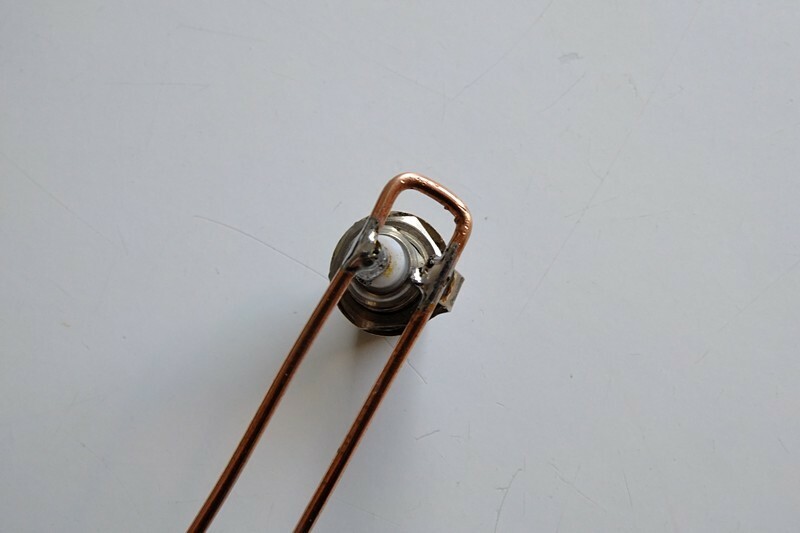 If you want to prevent the feedline and/or node from radiating and disturbing the antenna radiation pattern you should put a ferrite clamp-on over the coax, as close as possible or at 1/2 lambda (17cm) from the feedpoint of the antenna. Ferrite clamp-on filters are available in many sizes , so you can easy find a size that will exact fit your coax feedline while it’s position on the cable stays fixed. Thanks @costo, in this case I have a male to male SMA adapter in one case, and about 20cm of H-155 (with SMA connectors at both ends) in the other. Has ferrite to be isolated from the metal adapters? Thanks @lex_ph2lb, I crossed your charts time ago (they made me put a single channel gateway just under the roof ), and I also implemented the GPA following your instructions (with some deviation). However, in this case there is not much difference in height: 20cm of coax, by the way I also compensated the height in order to have the antenna top more or less at the same height. And RSSI difference is about 5db (-55 vs -50), on 3 alternated sessions. I will have to try with a different node. I do not think it is nescessary to isolate the ferrite clamp electrically from the outher coax. In most cases the use of several ferriteclamps in series will improve the RF-isolation. Coincidentally I performed a similar exercise as jpmeijers original catalog, but for the 915MHz band. 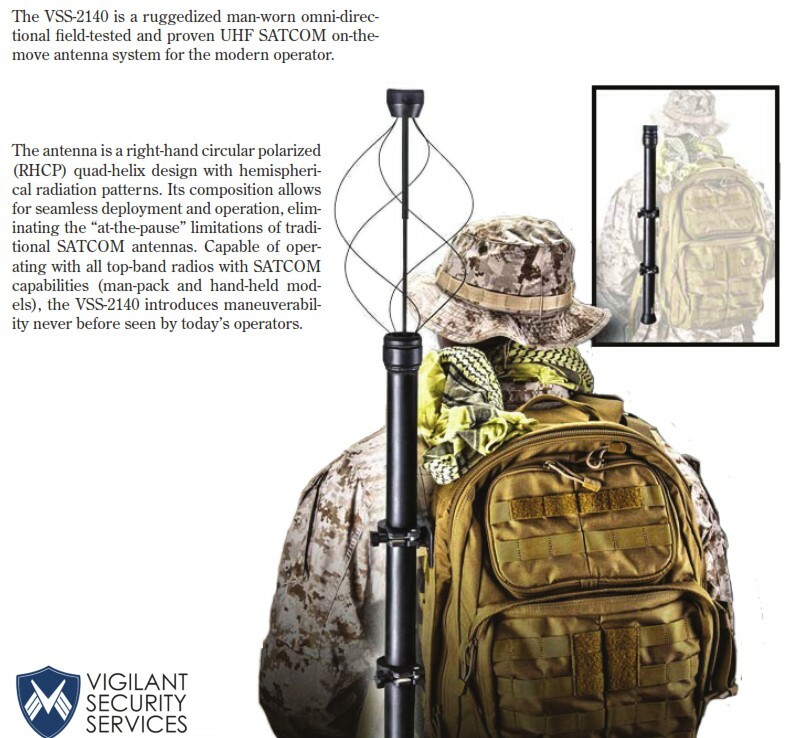 The apparent poor performance of off-the-shelf antennas caused quite a stir on LinkedIn. Here are the version one results, with the antenna mounted on the VNA just like jpmejiers did. I believe that’s a good indication of performance in most typical configurations, where you screw the antenna directly to the electronics enclosure. Here are the updated results with the antenna connected through 50cm of cable, mounted on some non-RF active material. I believe that’s a good indication of what happens if you take the ground plane away, as would be the case when you’re mounting the antenna externally. Hmm, the previews aren’t very clear. Here’s some links to the originals: Antennas.pdf (2.0 MB) and Antennas with 50cm cable - smaller.pdf (398.0 KB). I’ve been using this antenna on AU-915 with good results. I’m about to start deploying a lot more gateways, and i’m wondering if i’m better off using osmethign lower gain.